I just loved creating and shooting the NYE recipes I’ll be sharing. They are fancy and a bit different from what I’ve been creating the past few weeks. 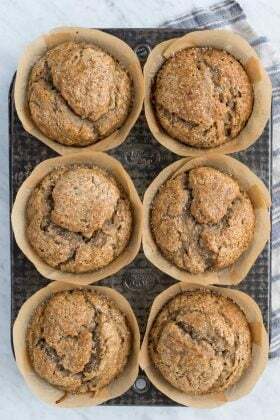 I think NYE doesn’t get the attention it deserves until December 31st, but we’re going to squeeze in as many NYE recipes as we can, and hopefully you’ll find one you want to make this year! 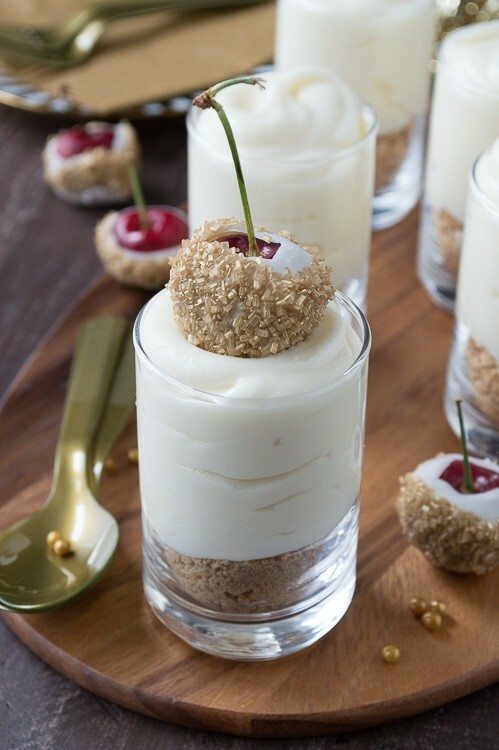 This recipe has everything you could want white chocolate, cheesecake, and champagne! But it doesn’t stop there! 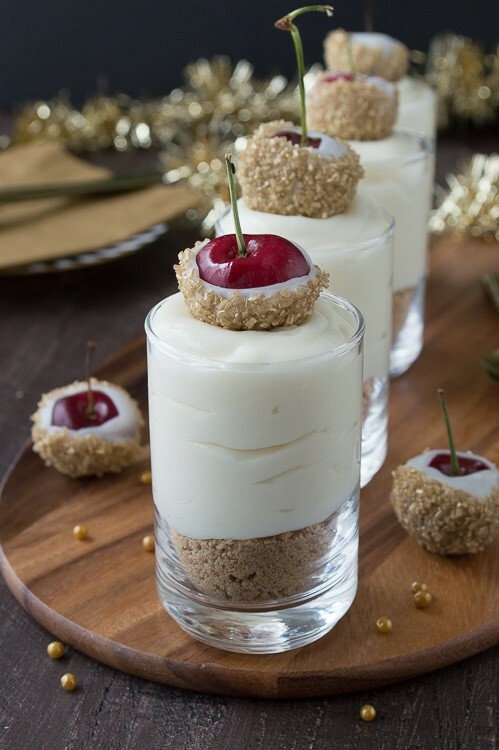 You can top these dessert shooters with your choice of gold tinsel balls that look like the NYE ball or cherries dipped in white chocolate and covered in gold sprinkles! I know, it’s hard to choose between the two! If you want to top these shooters with the gold tinsel balls, you will need a string of gold tinsel (here is a link to hobby lobby to see what I’m talking about) and some gold wire (see here). 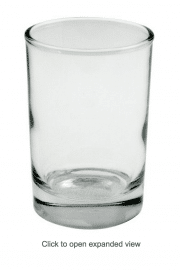 Measure the gold wire according to how tall your glasses are and cut it. 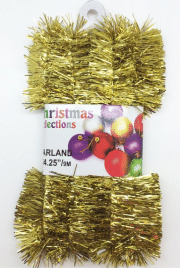 Take a 2-3 inch piece of gold tinsel and wrap it around one end of the gold wire. My tinsel stayed without needing to be taped or glued, but you could secure with tape or hot glue if needed. Make as many as you need, and I suggest that you reuse them from year to year because they are so fun! Which would you choose: the gold tinsel balls or the cherries dipped in gold sprinkles? Once melted, remove the pan from the heat and add in the champagne and stir well. Allow it to cool on the counter for 15 minutes. Crush the graham crackers. I like to break them up and put them inside 2 ziploc bags (to ensure the crumbs don’t get out) and use my rolling pin to crush them. 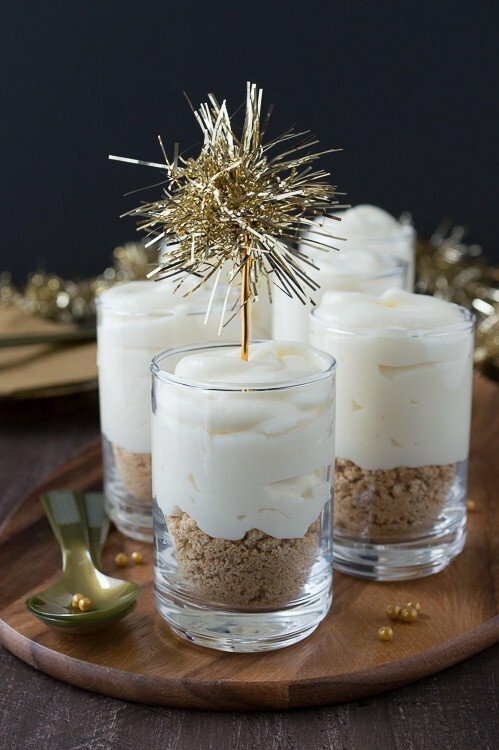 Once crushed, add 2 tbsp of graham cracker crumbs to each glass. Transfer a little bit of the cheesecake mixture to a piping bag and pipe the cheesecake into each glass. Refill the pipping bag as needed. 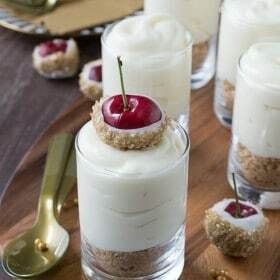 *You could just spoon the cheesecake into the glasses, but I think piping it makes the filling like a little fancier. 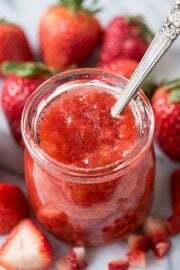 If you plan to serve them later, refrigerate and be sure to cover the glasses with plastic wrap or tin foil. 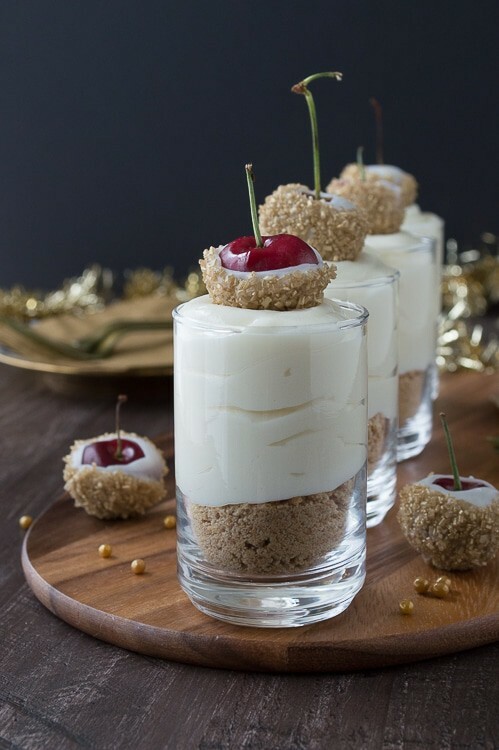 Top each glass with a gold cherry or gold tinsel ball before serving. Pour the gold sprinkles in a very small bowl. Wash and dry the cherries. Melt 1 square of white chocolate candiquik with vegetable shortening in the microwave for 1 minute on 50% power. 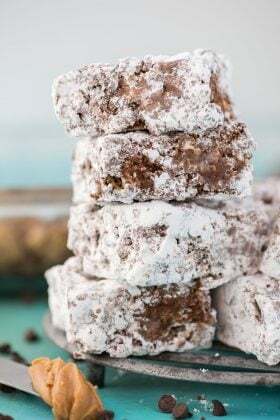 Continue to microwave on 50% power in 20 second intervals until the chocolate is melted. Dip one cherry at a time in the melted chocolate, allowing the excess chocolate to fall back into the bowl. Then dip each cherry into the bowl with gold sprinkles. You may have to shake or rotate the sprinkles to get them to cover all of the chocolate. Place on a plate to harden. I love how festive this dessert is, Beth! I hope you have a happy and safe New Year’s eve! I used those same gold sprinkles on molasses cookies this week. 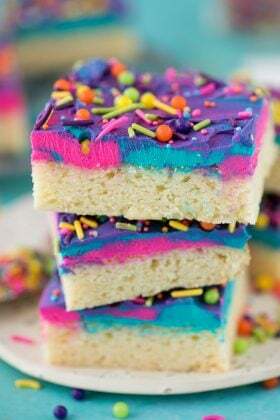 Love the look they give to desserts! 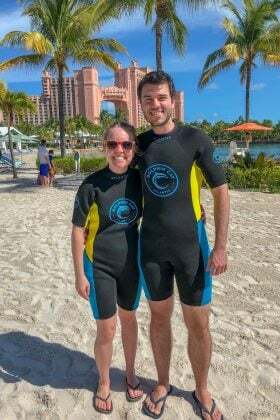 Your shooters look fantastic! I love those gold sprinkles! I’ve gone through a few containers! Girl, these are so beautiful! I almost wouldn’t want to eat them! Thank you Kim! 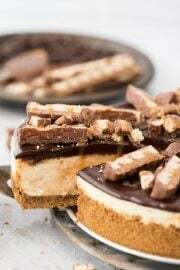 I know, they were so beautiful, but once you taste the cheesecake filling, it’s so good!! LOVE these!!! 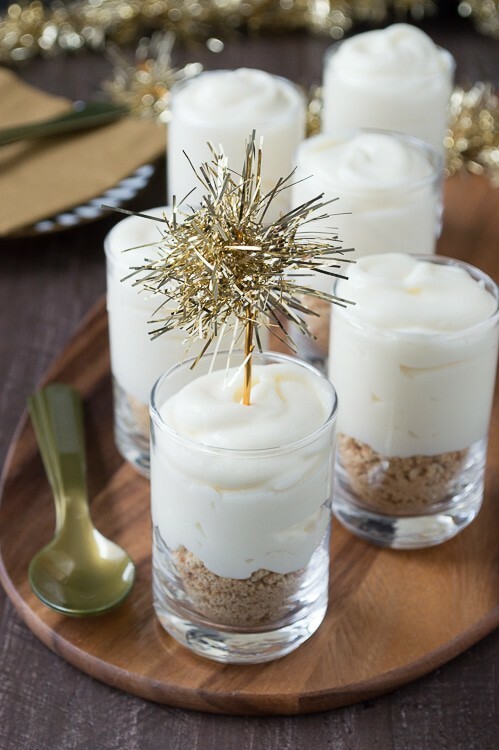 Just shared them to my Order in the Kitchen page because OMG these would be prefect for NYE! I especially love the one with the little tinsel sparkler!!! 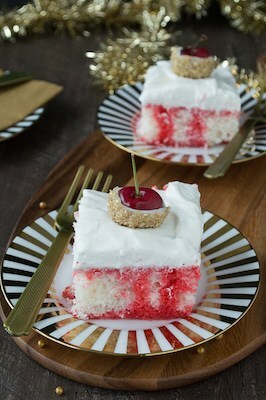 Those gold glittered cherries on top are just DIVINE!!!! Awww, thank you Kelly! I adore them too! Thank you Heather, happy new year!! 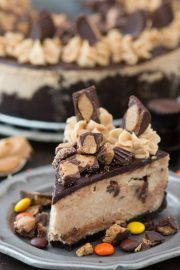 The cherry on the top makes this dish! Can’t wait to try the combo of flavors! Pinning! 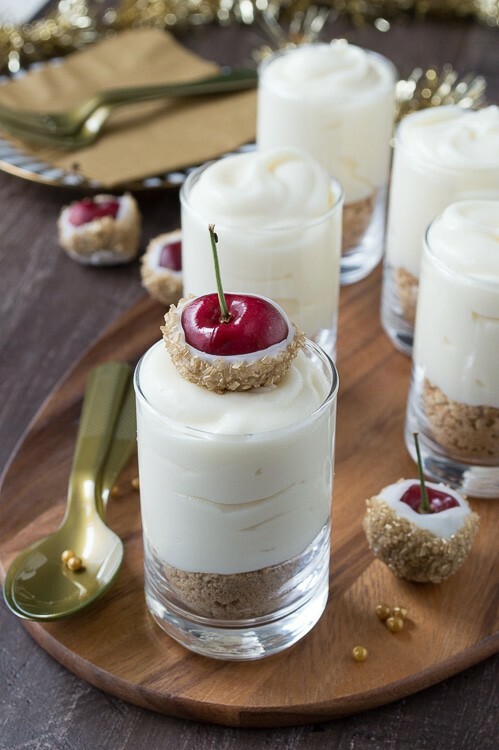 I love those cherries and I know you’d love the cheesecake filling! Aw these are so sparkly and celebratory! I LOVE IT! Like I said, gold may be my new favorite color! Definitely the cherries dipped in gold sparkles. 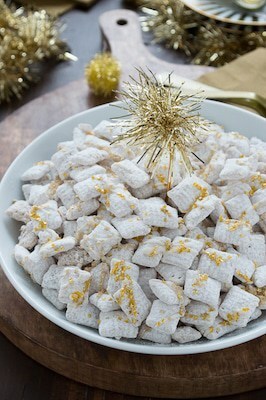 Beautiful recipe- love that it includes champagne. Another champagne lover, yay!! Thank you Amy! Tough decision, huh?! Thank you Laura! I’m loving all of the gold! I’d have to choose the dipped cherries with gold sprinkles. So fun!! Excellent choice, those are so fancy! Totally obsessed with those cherries! 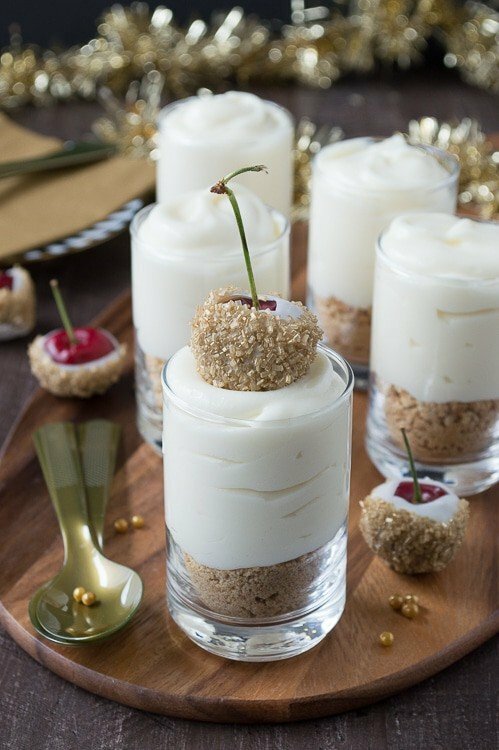 These shooters are the cutest NYE dessert ever!! 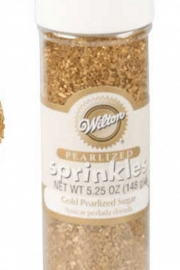 And I need to get some gold sprinkles in my life ASAP! Thank you Cate! Yes, get lots and lots of gold sprinkles!! These are so fancy, Beth! Maybe I should come to your house for New Year’s Eve! That sounds like a wonderful idea Andi! You’re SO cute with all of your gold!! The sprinkles on the cherries are 200% my favorite. You’re so creative to do that! I totally think you should do a gold-themed week during some random time of the year. Maybe around your birthday? That way it definitely gets all of the attention it deserves instead of being overshadowed by Christmas! ;) Pinned! That is a brilliant idea Amy, gold week must happen! OMG this is sooooo perfect!! Totally re-pinning this to my Champagne New Year’s Pinterest board! Thank you for sharing.. totally gonna be trying these.